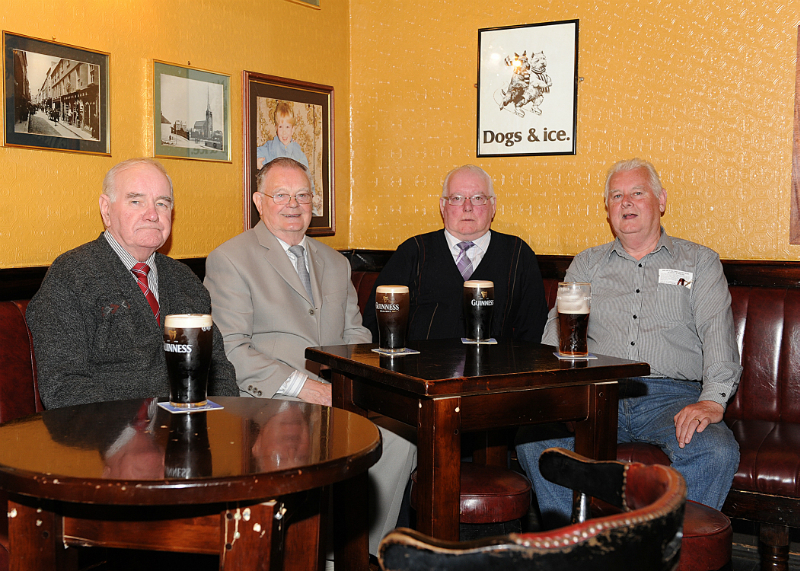 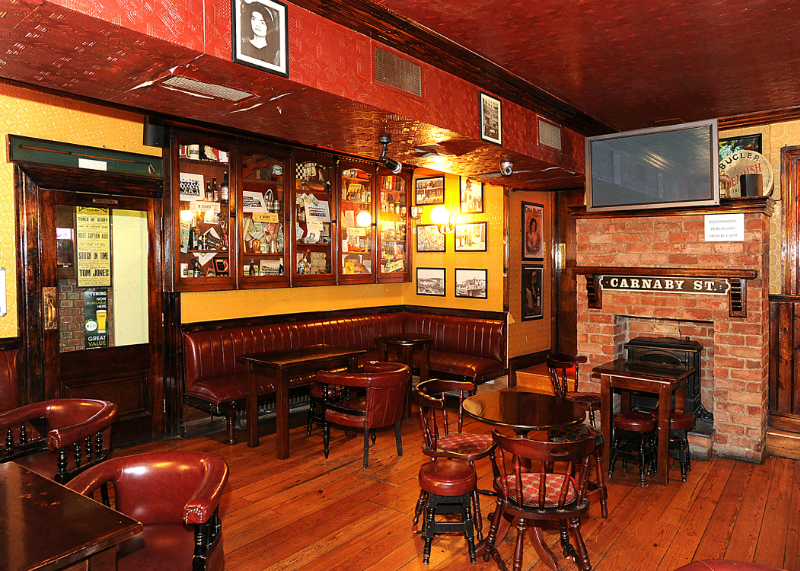 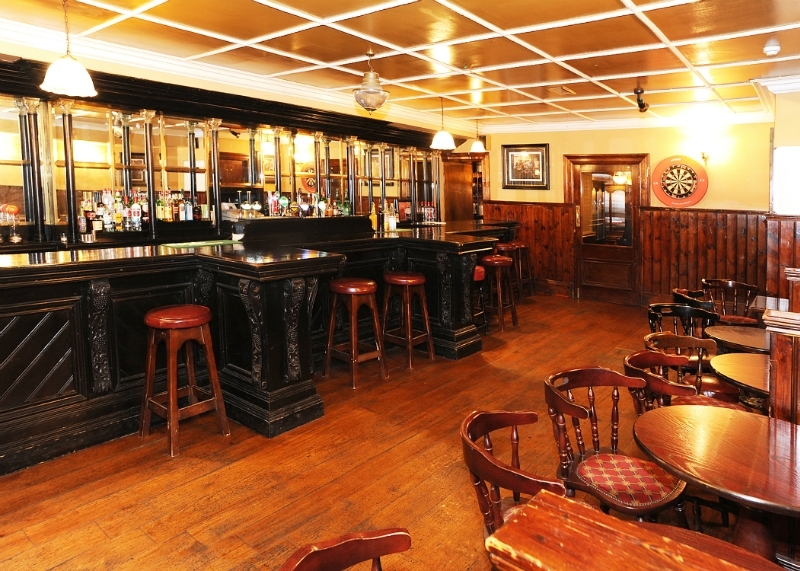 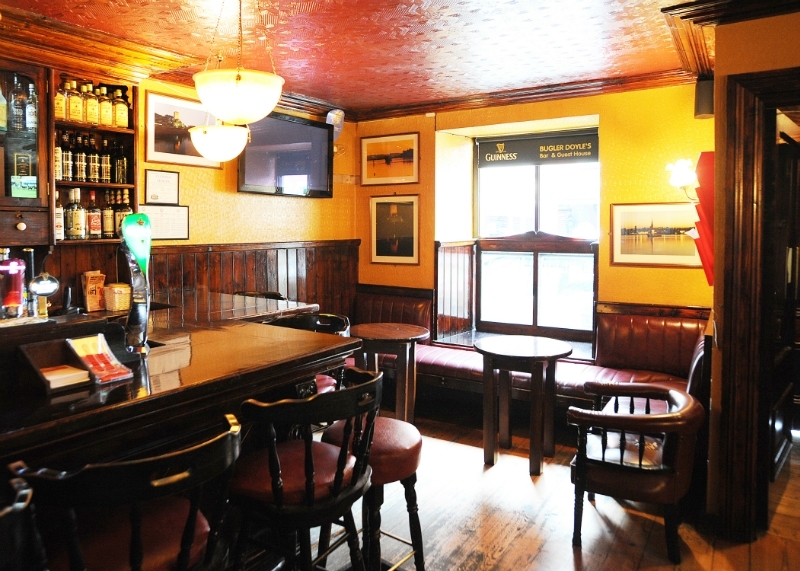 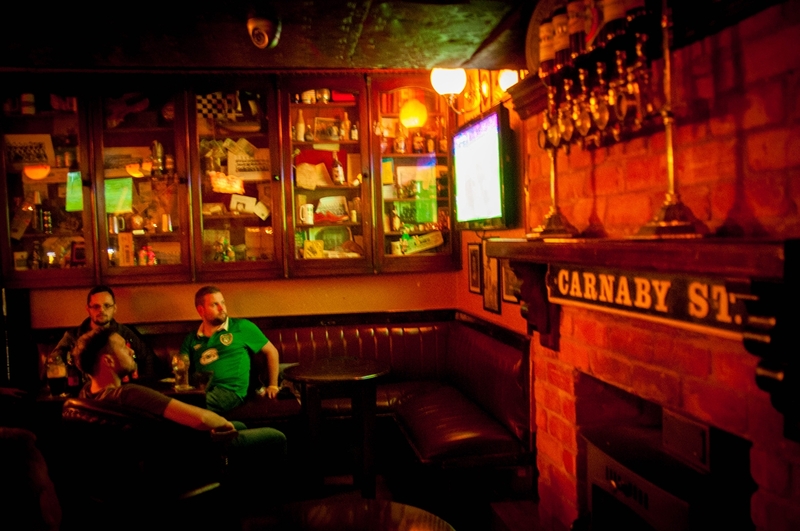 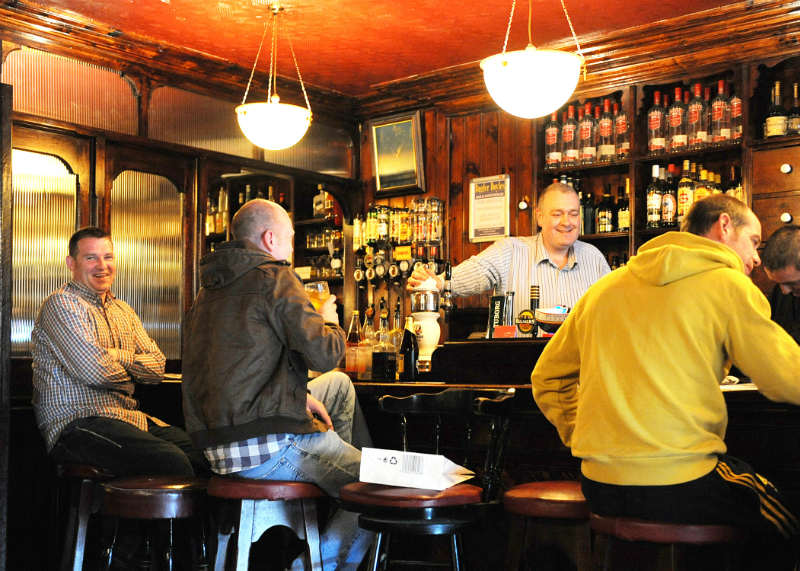 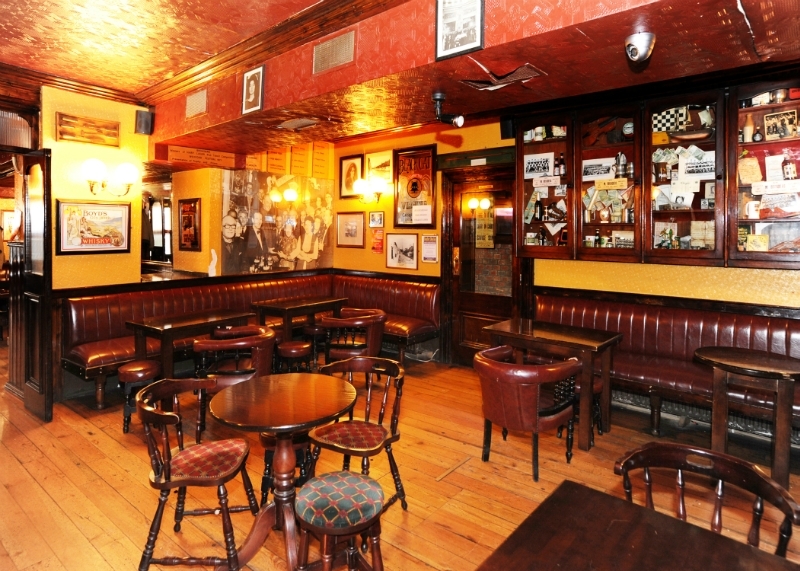 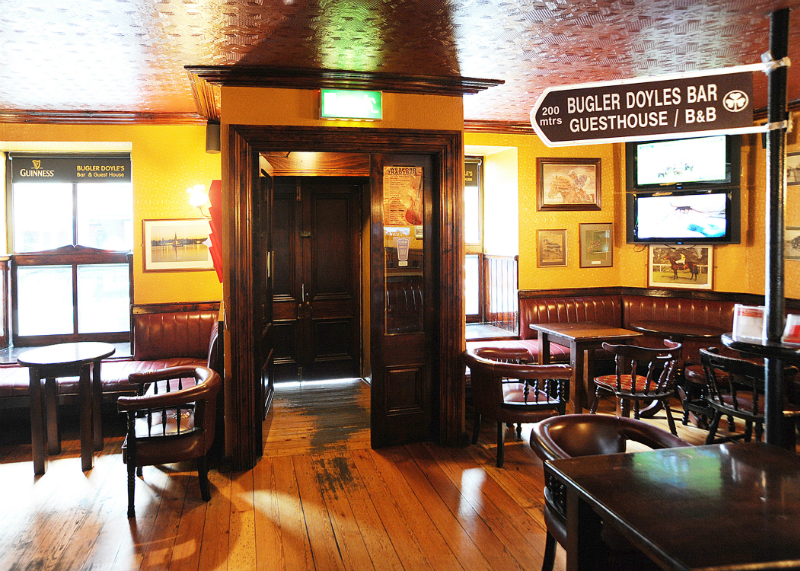 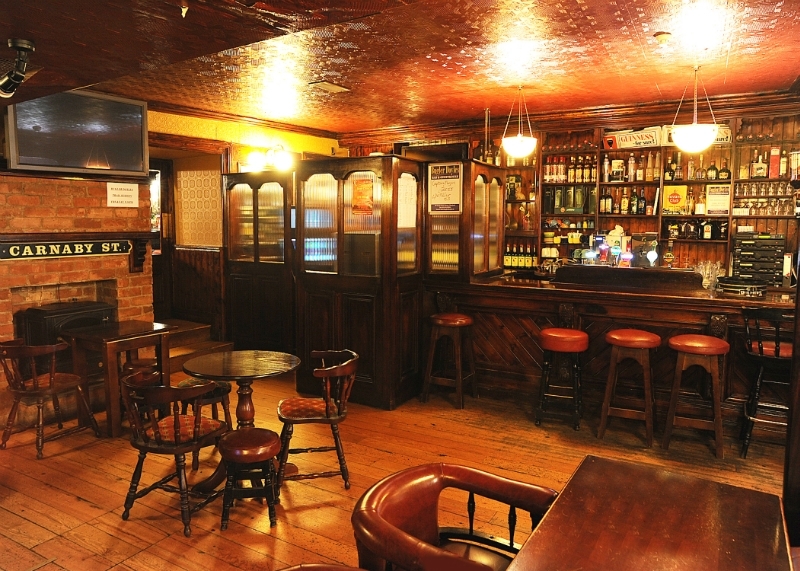 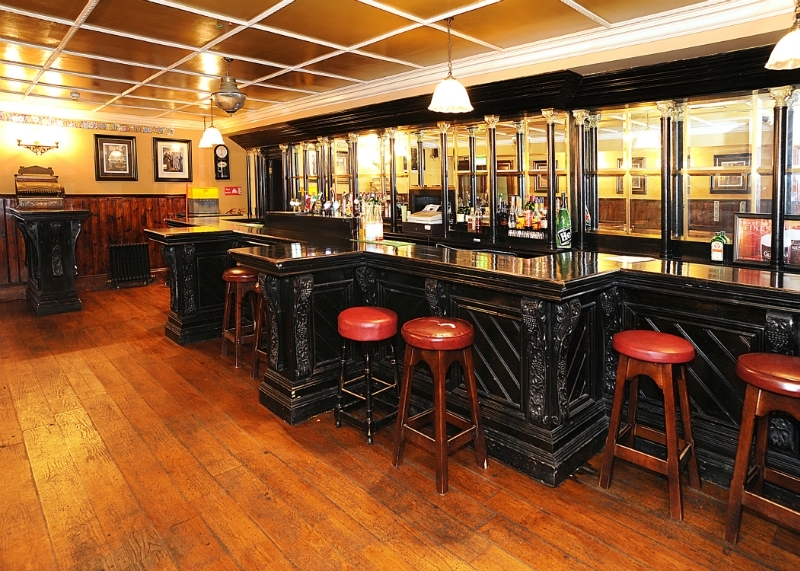 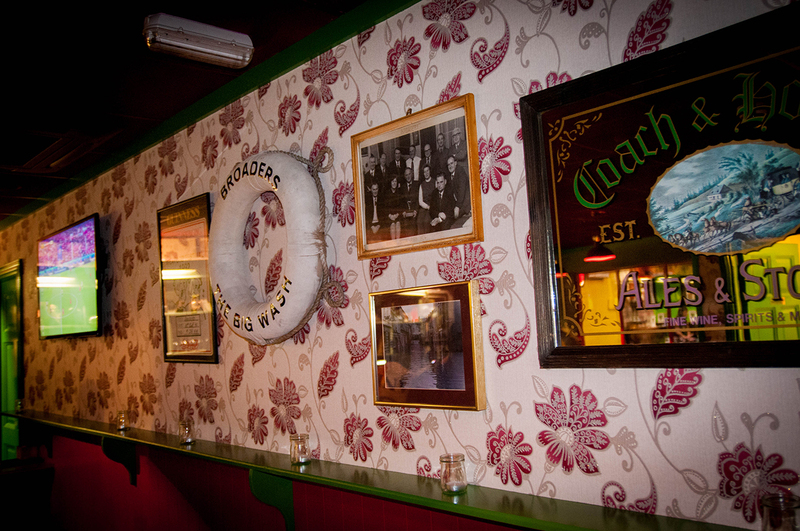 Bugler Doyles bar is a traditional Irish pub where the quality of the pint is rivalled only by the friendly atmosphere. 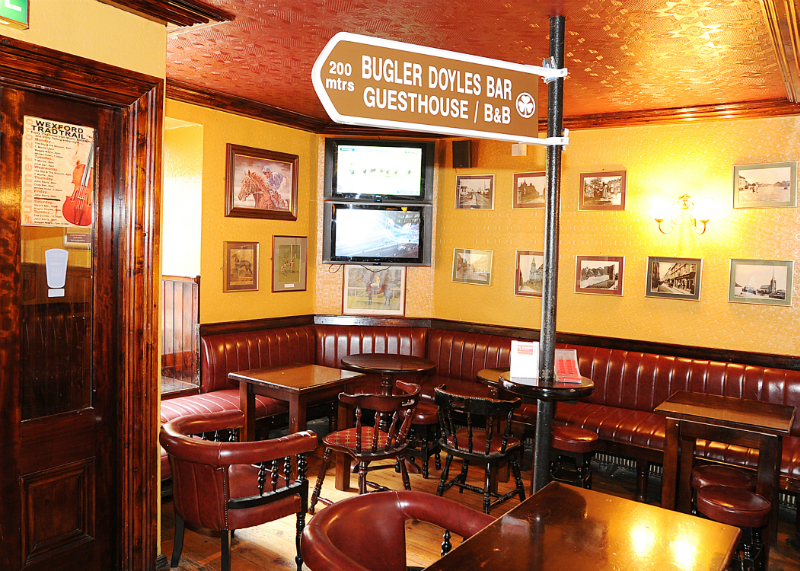 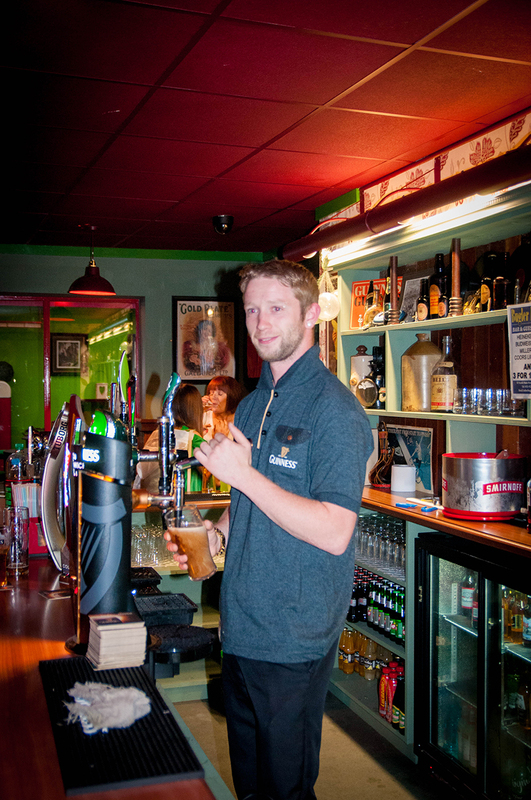 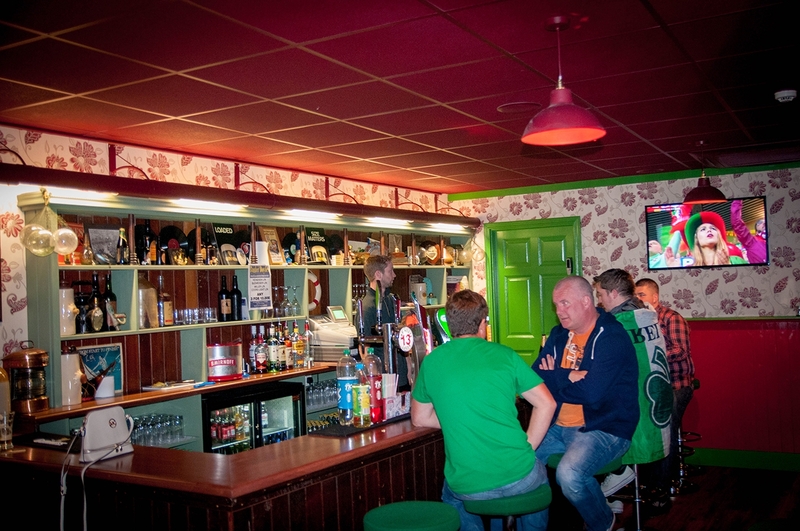 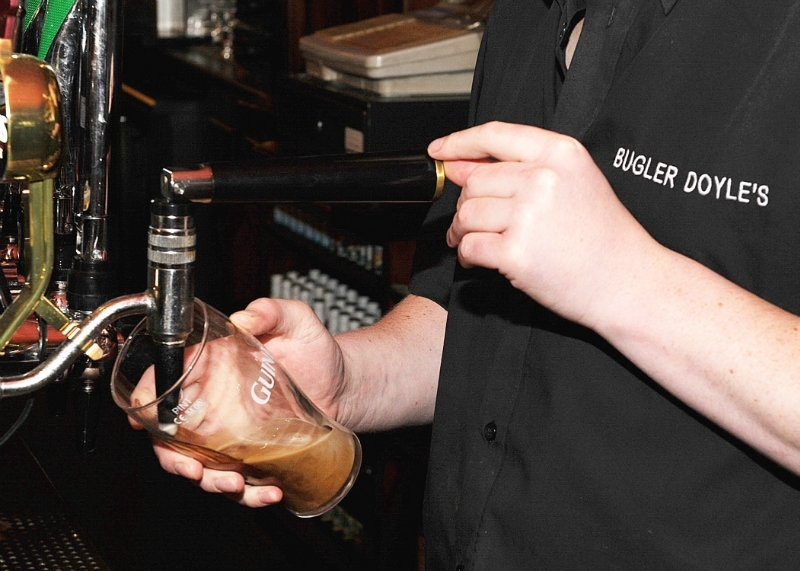 Whether your out for the night or just relaxing for a quiet drink during the day a visit to Buglers is a must. 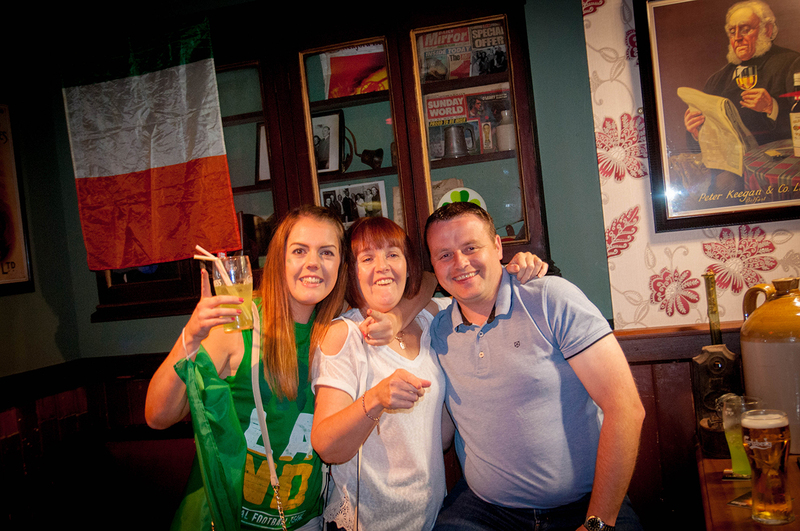 Traditional Irish music features weekly in Buglers on a Saturday night all year round and on a Friday night during the summer season …. 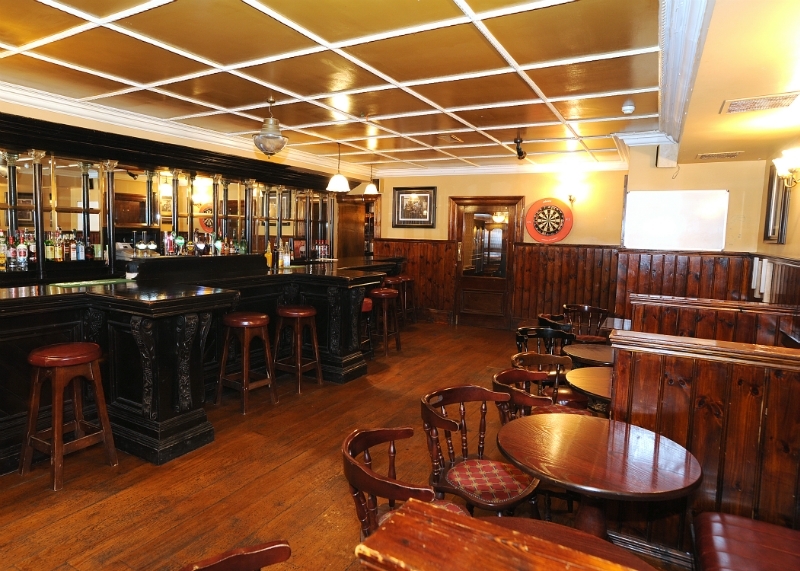 Visitors are welcome to join in and bring along their instruments. 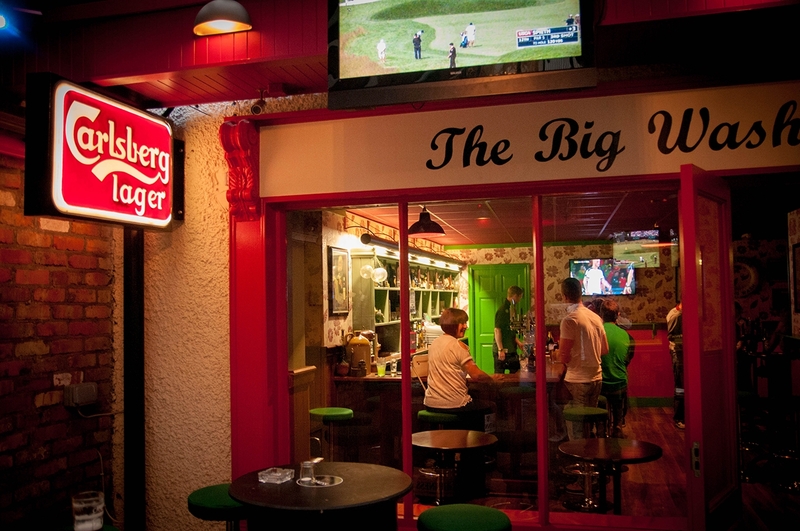 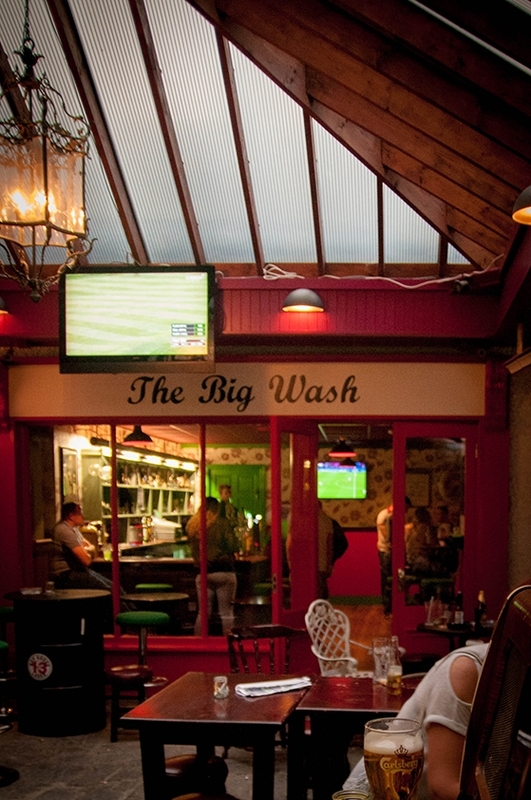 Buglers known as one of Wexfords best sporting bars with all major events showing live on our mulitude of screens. 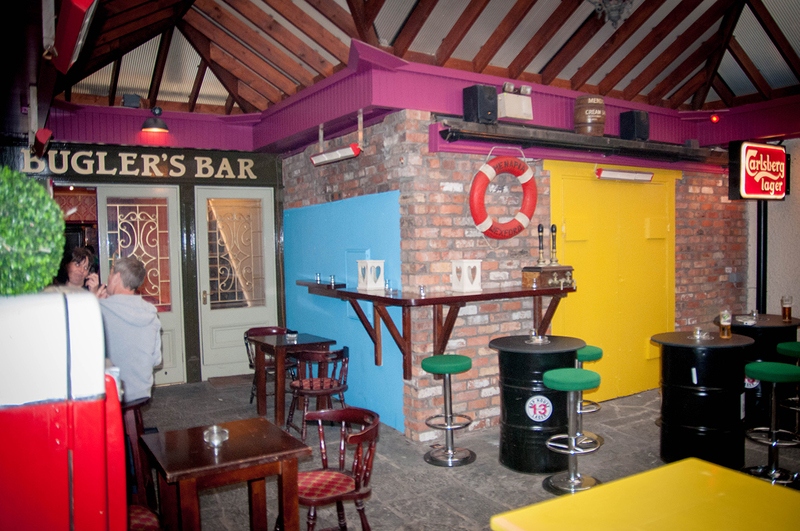 Buglers beautifully designed beer garden completed with heated and enclosed smoking area is unrivalled in Wexford.